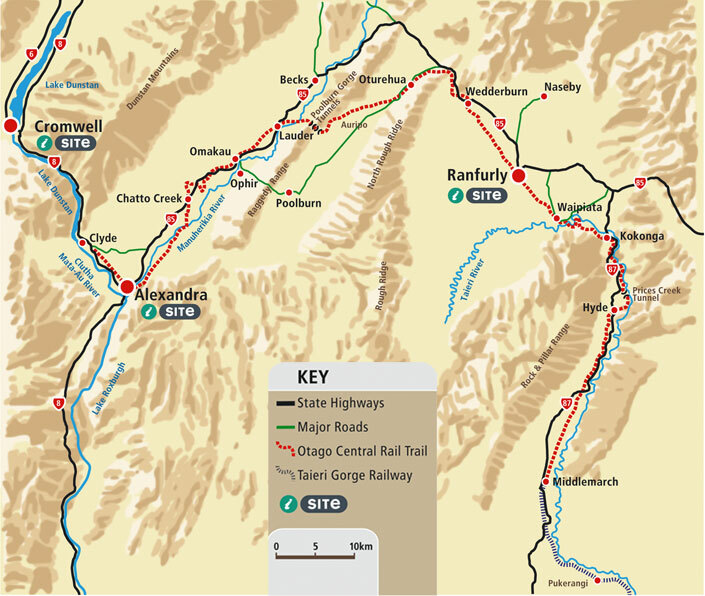 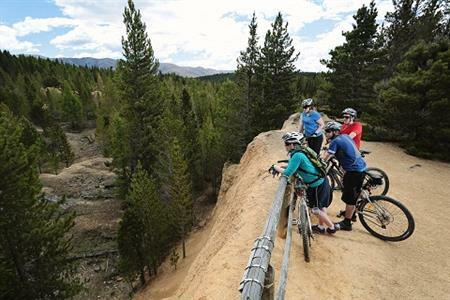 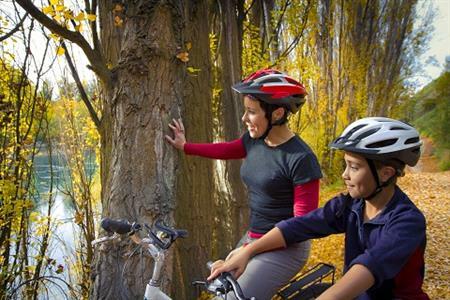 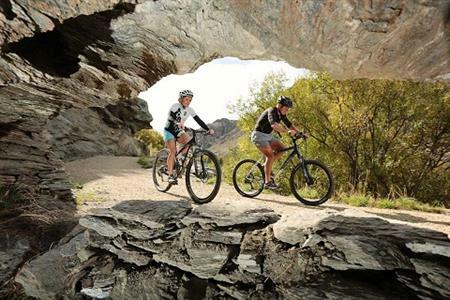 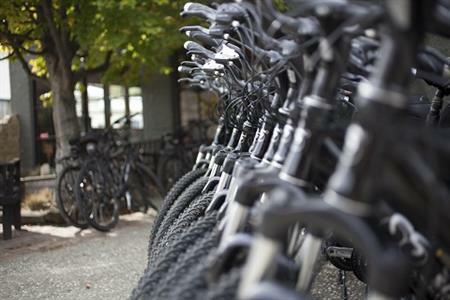 The Otago Central Rail Trail can be travelled in either direction and access is available at various locations. 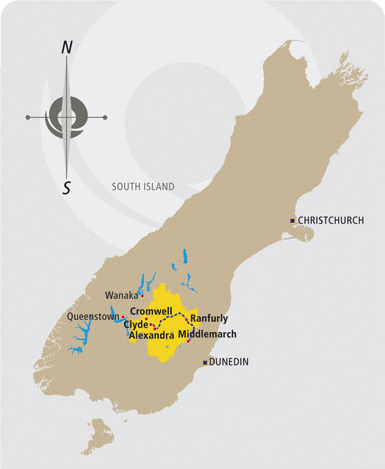 Use this map to orientate yourself. 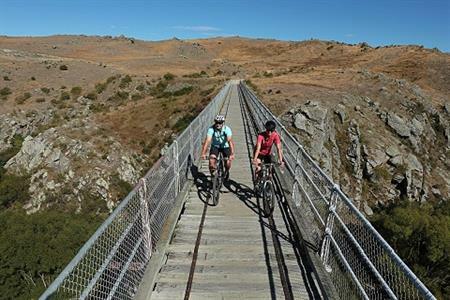 To find out more information about a particular section of the Otago Central Rail Trail – click on your chosen town. 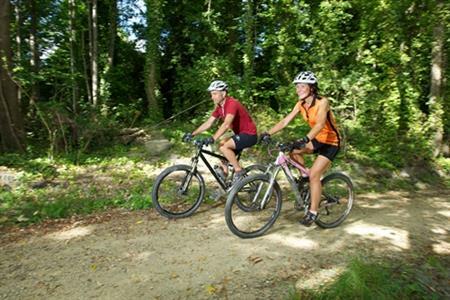 The elevation map shows the distances between towns plus the climbs and descents along the trail.